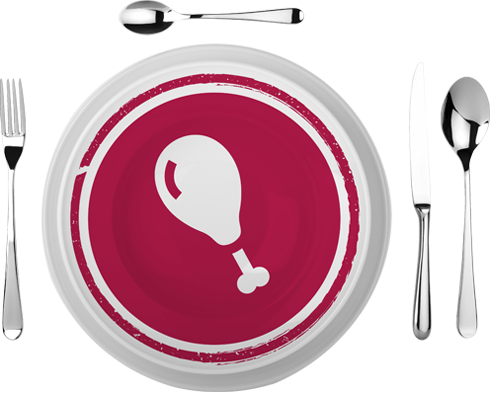 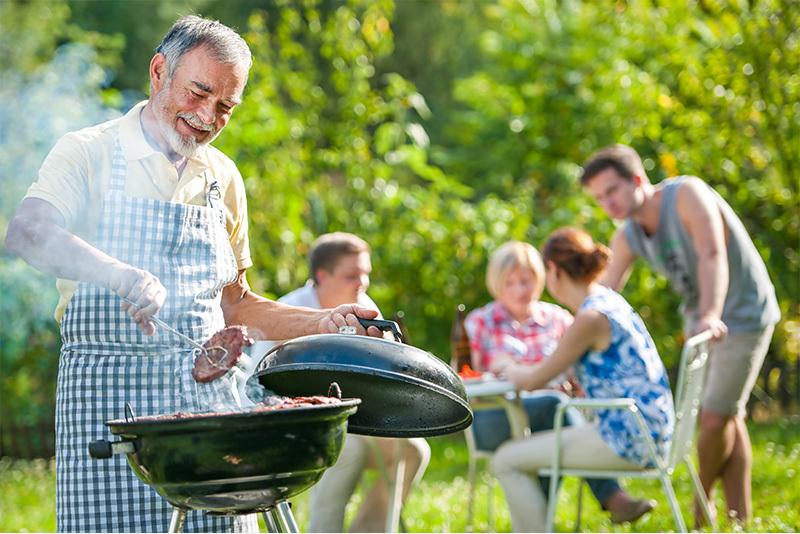 When performance and reliability are a must, preserve the unique aroma, texture and taste of deli, smoked, and specialty meat products by choosing a solution from our portfolio of bags and pouches. 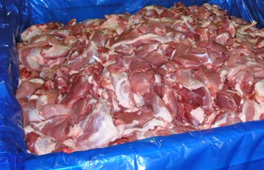 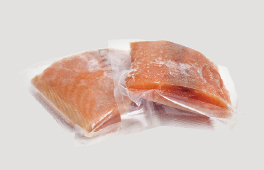 Our large vacuum pouches are uniquely suited to manufacturers of vacuum packed, pre-prepared foods for the food service industry and wholesale food market. 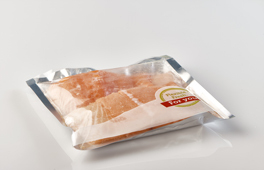 Made of recyclable materials, our vacuum pouches are truly an environmentally friendly food packaging solution. 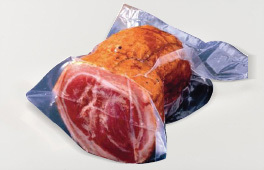 A multilayer, highly permeable pouch, customized for packing oxygen sensitive products, allowing a longer distribution cycle. 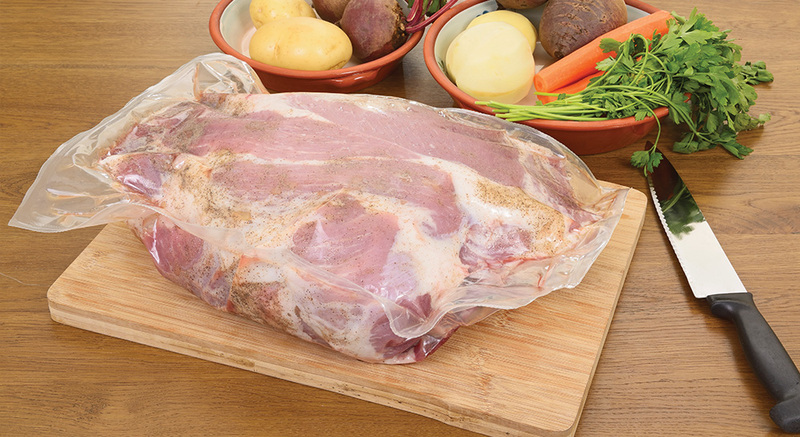 Ideally suited for ready-made trays and top webs, our lidding films are lightweight, yet efficient, maintaining product freshness while optimizing the shelf life of your products.